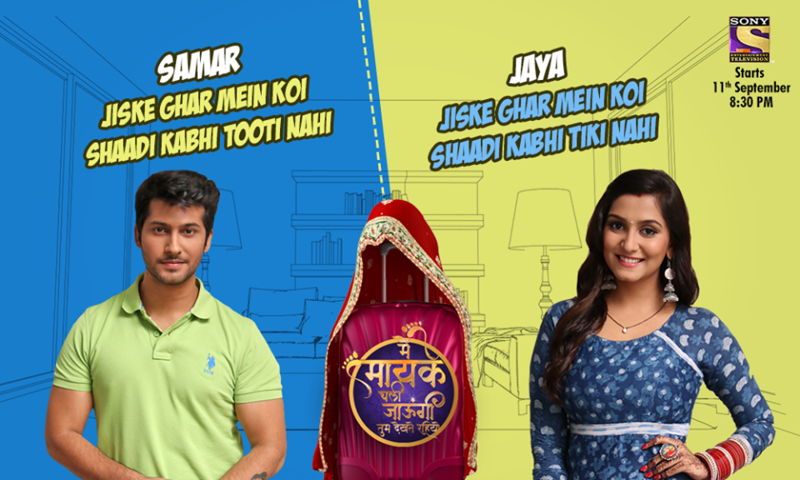 Sony TV’s Show “Main Mayke Chali Jaungi” is going to witness a new twist in the tale in upcoming days. The current plot of the show is revolving around a high voltage drama and now the story is going to take and another interesting turn following some revelation and confrontation. We bring you spoilers of upcoming episode to be aired on 31st December. In upcoming episode we will see that Samar decides a plan to iron out the differences between Kartik and Shika but Satya Devi becomes suspicious as she recognizes Samar’s uncle and Lallantop despite their disguise. Tujhse Hai Raabta won the best TV show award at the 3rd Perfect Achievers awards! Shantanu dances for a social cause! Satya Devi decides not to interfere in Sarika’s life but….